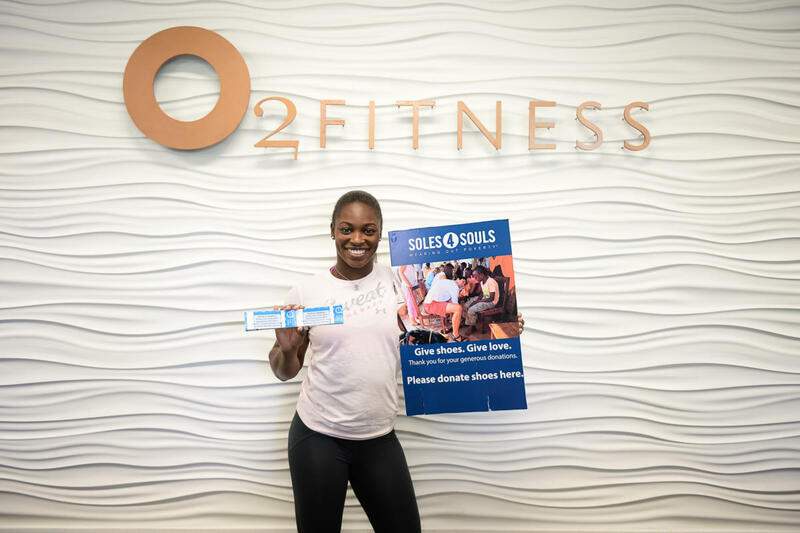 Attention anyone with a closet: Those shoes you no longer want are desperately needed to fight the human tragedy of global poverty.That’s the message being delivered by American tennis star, Sloane Stephens and the Volvo Car Open, which has launched a drive to collect 5,000 shoes to help achieve positive change, both humanitarian and economic, via Soles4Souls. Used and new shoes can be dropped off at the Family Circle Tennis Center (161 Seven Farms Drive) and at all O2 Fitness Clubs in Charleston County. During the Volvo Car Open (April 1st – 9th), donation boxes will be located at the front gates. Tickets for the 2017 Volvo Car Open are now on sale. For more information on tickets, call 800-677-2293or visit http://www.volvocaropen.com.